You’re looking for the best grouser bar on the market because you know that welding tough, hardened-steel bar directly onto your worn track shoes is the smart, affordable alternative to track-shoe replacement. When you turn to 4N for your grouser bar, you already know that in spite of what you’ve read elsewhere, you get the toughest bar out there. We have the test data to prove it. But at 4N you get something else, too. 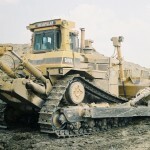 You get the attention, the speed, the price and the care that only a small, dedicated, family-run business can provide. With other providers, grouser is part of what they do. With 4N, that’s all we do. 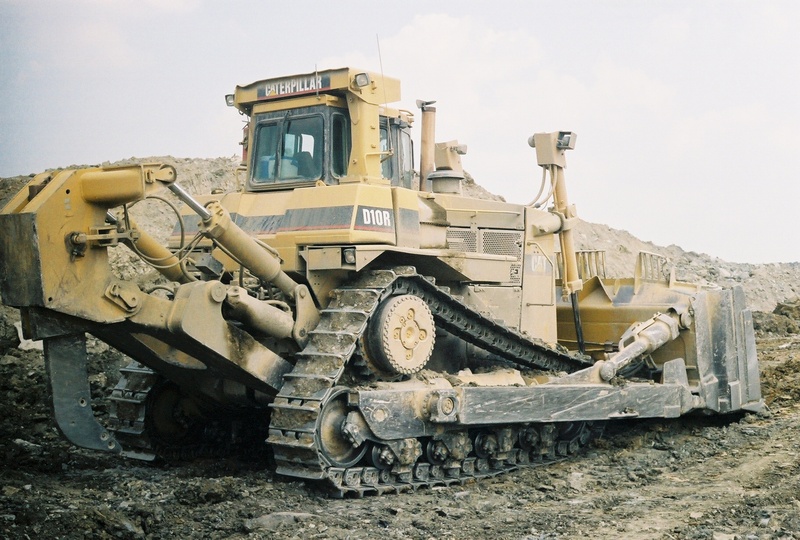 Launched in the early nineties by steel industry veteran Bernie Nerlich, 4N was founded to meet the needs of quality- and economy-minded mining and construction professionals who demand a tougher bar to get the grip and traction their heavy equipment required. Bernie employed his family, the four N’s, and hired a strong team of local steel professionals in the Franklin/Oil City area of northwestern Pennsylvania. 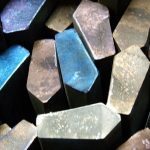 While competition arose from big conglomerates and foreign companies, 4N hung on strong to maintain their commitment to their business, their people, and you, their most valued customers. 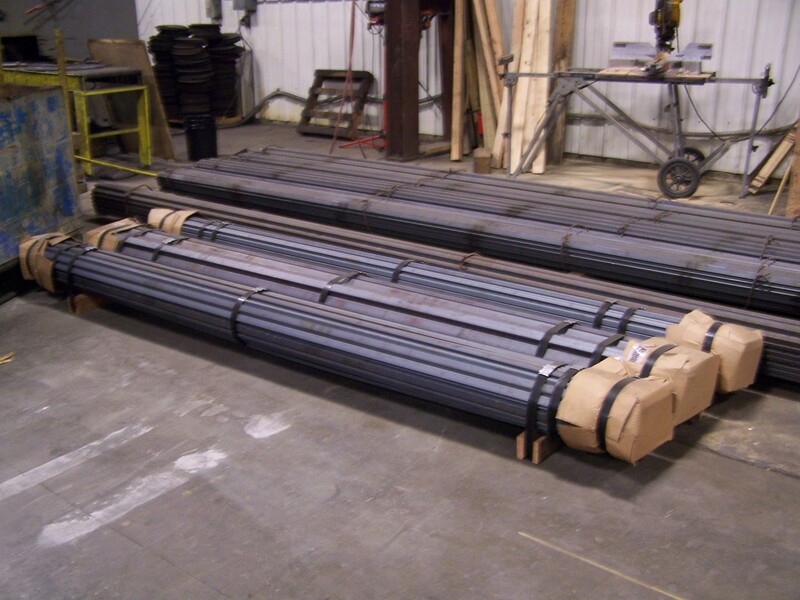 The people at 4N Corporation have a combined total of over 100 years of industrial steel experience so they know exactly what they are doing. 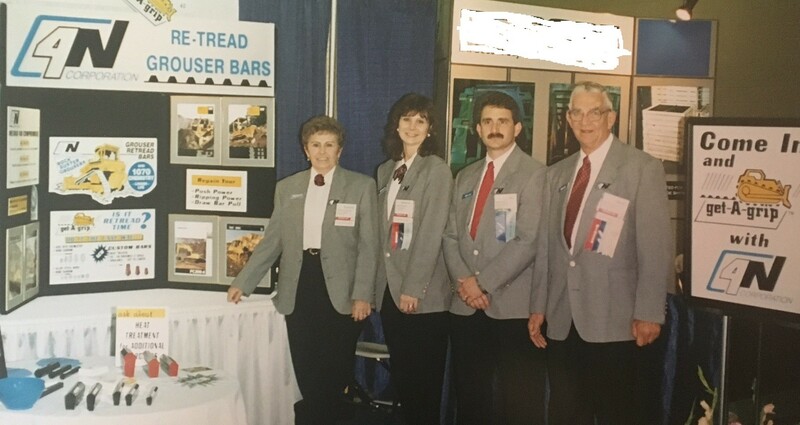 Still located in Northwestern Pennsylvania, still the same, reliable, family-run business, 4N makes and delivers grouser bars in five continents and almost 40 countries. 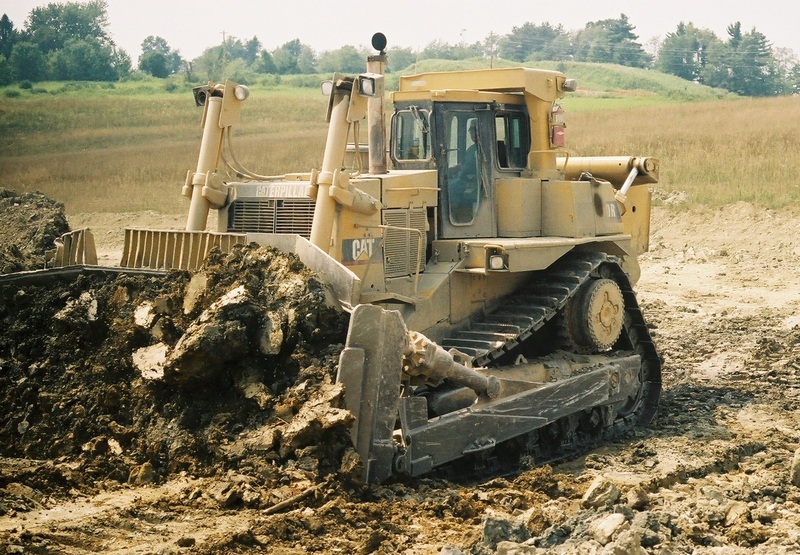 And since they are small, strong and dedicated, the team at 4N are all hands-on, accountable professionals who personally handle all of your heavy equipment re-grousering demands. 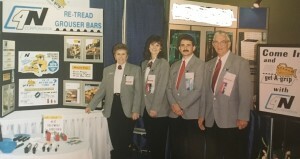 The four Nerlichs, (4N) at their first trade show, September, 1994. 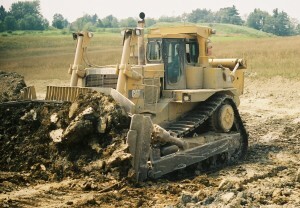 4N has spent decades developing the highest quality grouser bar to meet and exceed your extreme environment needs. 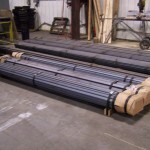 Each bar is made of high-carbon steel grade alloyed with manganese, chromium and nickel then hardened with the use of proprietary chemistries and custom heat-treating equipment. 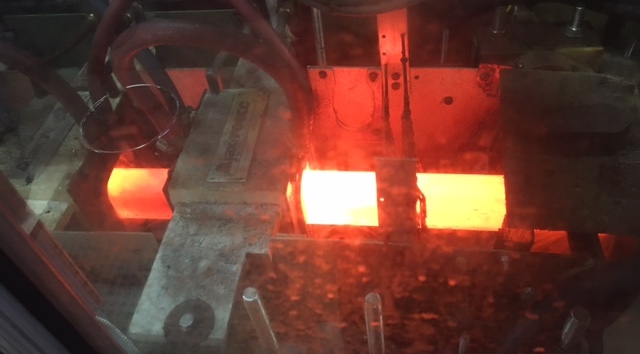 The steel grouser that goes through the induction heating process performed by 4N at their Seneca, PA production facility is 30% harder than flame hardened bar. 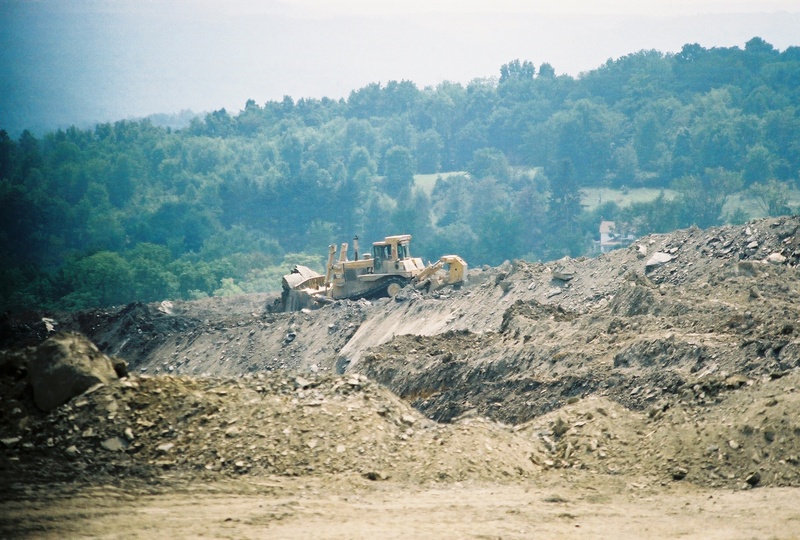 That’s because the heat is generated inside the bar itself, for a true, through-hardened grouser bar that lasts longer even in the toughest mining and construction environments. 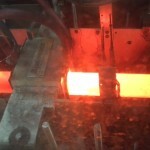 But what about the other grouser bar out there that goes through a similar induction heating process? 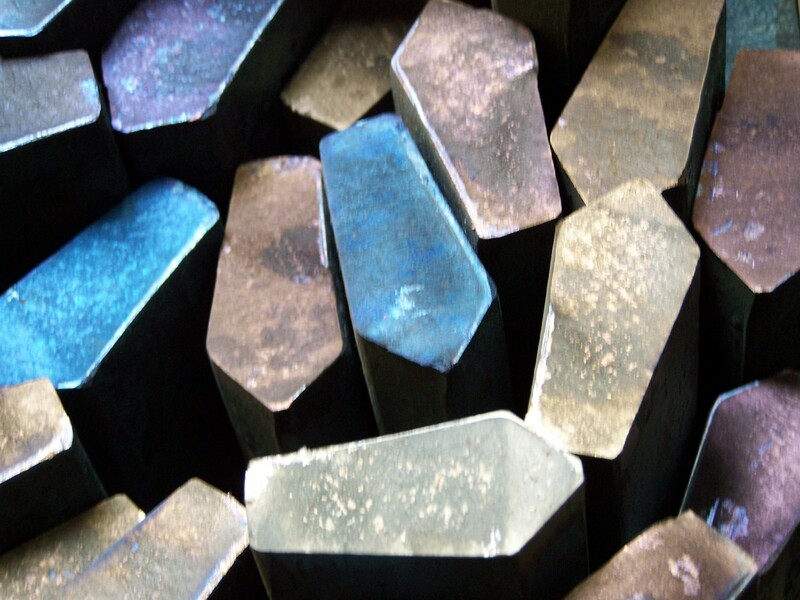 Independent abrasion tests where 4N was pitted against other induction-heated grouser bars have shown that the 4N bar is tougher because it achieves a superior micro-structure. Frankly, even we didn’t think that was possible. But something about the air here in scenic Franklin, PA makes our high-carbon grouser bars the toughest there is. Plus, the Nerlich family and their team at 4N are committed to Fast Service, Quality Products, Competitive Prices, and Customer Satisfaction. The 4N grouser bar is available through a network of competent and reliable distributors–call for the 4N distributor nearest you.